Blow molding is the leading industry when it comes to the processing of plastics. Through the cutting-edge technology that is applied in the industrial process, Western Case’s highly talented team of workers can provide clients with an array of services. These services encompass rapid prototyping, mold design, and extrusion blow molding. Extrusion blow molding is a process in which the hollow part of the plastic material is made. Blow mold manufacturers can use extrusion blow molding to ensure consistent product manufacturing. General production size of products ranges, and Western Case has a fast turnaround time for small or large runs. If a product prototype has not been created, Western Case can assist customers in mold design. 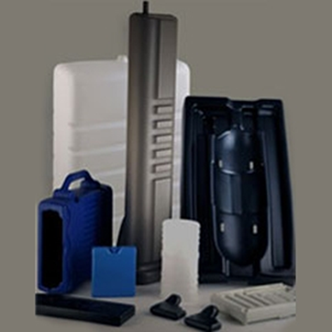 Western Case produces custom blow molding products for a variety of markets. With the ever-changing market demand, Western Case is proud that it can create perfect blow molded products with a proven process for the first line run. Higher production pace: goods can be produced at a higher speed with our equipment. More products would be created at the end of the day for our customers. Producing plastic products with Western Case is economical. The custom plastic extrusion process is cost-effective. 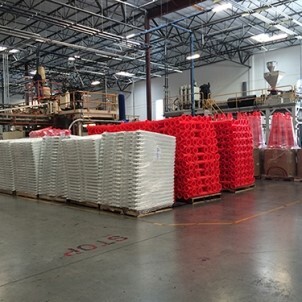 As a result, one can afford to manufacture a higher number of plastic products through Western Case’s production line.